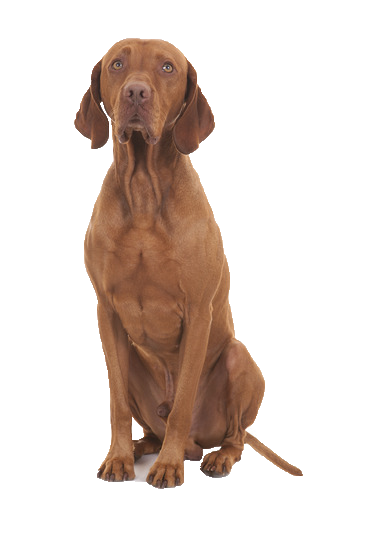 Often nicknamed, the ‘velcro’ dog because of his loyal habit of sticking closely to you, your Vizsla is an excitable and enthusiastic breed who needs lots of mental stimulation and physical activity to compliment his high energy temperament. Noted for his desire to be with you, your Vizsla will happily spend all his time with you in any situation, including bed! To avoid this, make your Vizsla’s bed even more appealing with blankets and toys with our beautiful range of luxurious throws.